Suitable for walls and floors, the BOSS Bulkhead Batt offers undoubtedly the most cost-effective and simplest solution to sealing wall and floor penetrations. Suitable for walls and floors, the BOSS Bulkhead Batt offers undoubtedly the most cost-effective and simplest solution to sealing wall and floor penetrations. 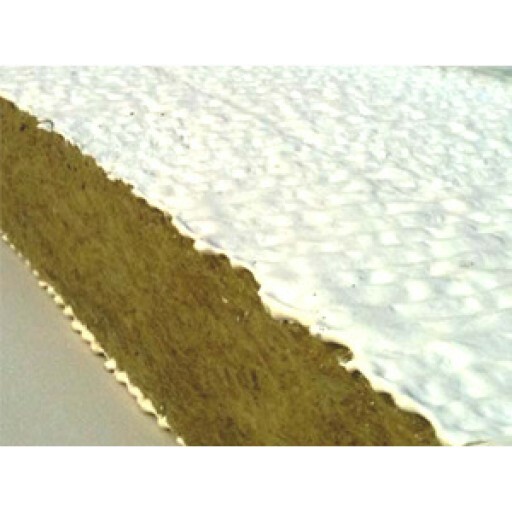 It is a lightweight mineral fibre board that can be easily cut to size on site for simple friction fit applications. Simply push it in to place to fit the apperture and seal the perimeter with FireMastic-300 fire rated sealant. The BOSS Bulkhead Batt systems has approvals to several international standards, including AS1530.4:2005 and EN1366-3. BOSS Bulkhead Batts also offer excellent acoustic properties, with Sound Reduction indexes over 56dB. Offers 2 and 4 hour integrity.